REF: LONDON 89 Classified By: Political Counselor Robin Quinville, reasons 1.4 (b/d). 1. (C/NF) Summary. UK ministers agreed new resources for the implementation of its Somalia policy at a January 18 meeting of the cabinet sub-committee on Africa. They also decided to support, within the EU, a minimal lifting of sanctions on Zimbabwe by delisting the eight parastatals requested by Finance Minister Tendai Biti as well as a few individuals -- a position initial agreed with EU partners in Brussels on January 21. Ministers also agreed that the UK's priorities for South Africa are to see it play a more effective role in Africa and to have South Africa's international agenda more aligned with the UK's. End summary. 2. (C/NF) At a January 18 meeting of the sub-cabinet committee on Africa, UK ministers agreed reftel proposal to put more resources to its Somalia policy, Cabinet Office Senior Africa Advisor Paul Godrey and Africa Advisor Gareth Hughes told Poloff January 21. Godfrey said the UK's new total annual bilateral support to Somalia will be almost GBP 35 million (USD 56 million): GBP 23 million (USD 36.8 million) split evenly between humanitarian and development assistance; GBP 1.5 million (USD 2.4 million) for counter-terrorism; GBP 1.2 million (USD 1.92) in UK Navy operations; and GBP 9 million (USD 14.4 million) in conflict prevention funding. Ministers also agreed that if the international community puts additional resources to development assistance and agrees a comprehensive approach to Somalia, the UK would be willing to increase its development funding. Ministers also want to see that funding is spent in such a way that it has a tangible impact on the ground. Following the sub-cabinet committee meeting, the UK plans to raise Somalia and its development support from partners with various members of the international community, including the USG. Additionally, the UK plans to lobby hard within the EU to make Somalia a priority. Godfrey said the UK is already getting some traction on its EU lobbying efforts with EU High Representative Cathy Ashton. 3. (C/NF) Godfrey confirmed that the UK will open a "shadow embassy" for Somalia in Nairobi, hopefully during the summer of 2010. 4. 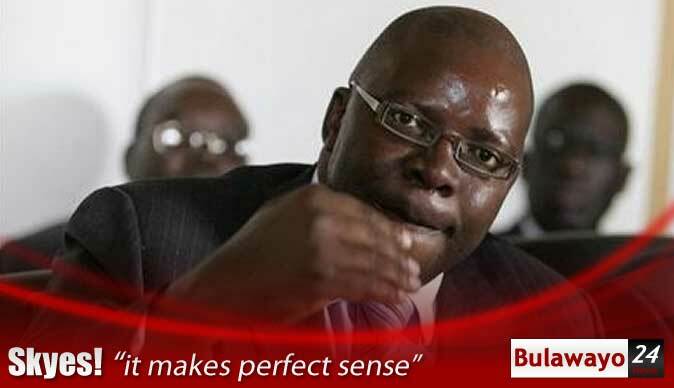 (C/NF) Godfrey said after "tortuous" discussions of the EU's sanctions on Zimbabwe, UK ministers agreed to support within the EU the de-listing of (1) the eight parastatals requested by Zimbabwean Foreign Minister Tendai Biti, (2) any persons on the list who has died, (3) a Lebanese national (NFI), and (4) former ZANU-PF supporter Dr. Dumiso Dabengwa. Godfrey said the EU already agreed initial consensus on this position at a meeting in Brussels on January 20. Godfrey said the sanctions are scheduled to be renewed for 12 months on February 20. Godfrey explained that UK ministers agreed that there had been some economic progress, but that there had been no real political concessions by ZANU-PF. ZANU-PF still controls the main levers of power, and any progress to date is still reversible.